rigid wooden handle by an aqueous based adhesive. 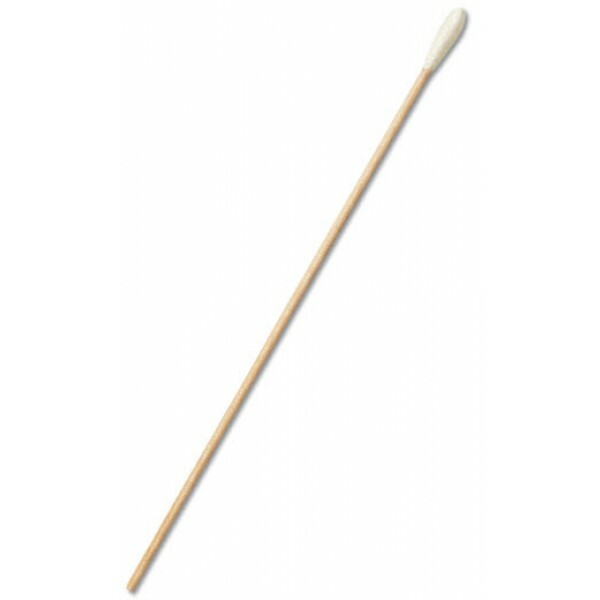 25-800 A 50 C Nasopharyngeal swab. Small, calcium alginate tip on flexible aluminum shaft.